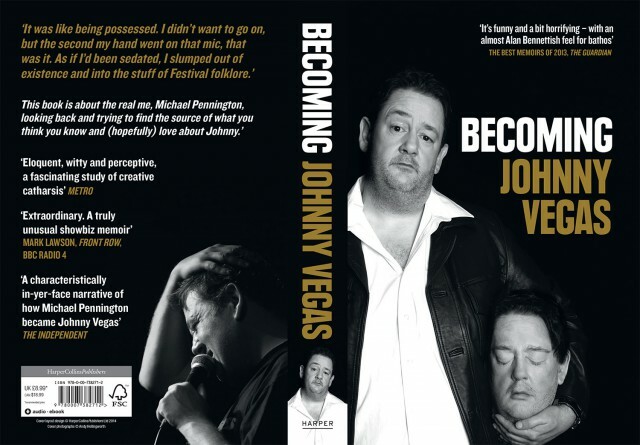 The paperback version of Johnny’s autobiography – Becoming Johnny Vegas is out now in all good bookshops. 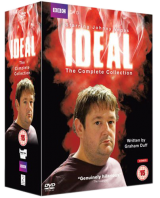 On Wednesday 27th Nov at 8pm Johnny will be appearing on Ideal World TV shopping channel talking about his book, and will take on the task of becoming a presenter, attempting to sell a product of your choice! Customers also have the opportunity to ask Johnny questions through Facebook and Twitter using the hash tag #IdealJohnnyV as well as being able to choose from five different products on our Facebook page that Johnny will have to pitch and sell to you at home! 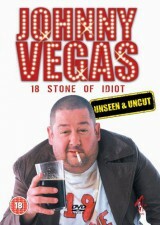 As a fan of shopping TV it should be a piece of cake for him to be a presenter right? Well, you can be the judge of that! Customers can visit Facebook.com/idealworldtv to vote now for Johnny’s chosen task and join the show on Wednesday 27th November at 8pm to see him in action at the home of shopping TV, Ideal World, Sky 644, Freeview 22, Virgin 747, Freesat 812 and Idealworld.tv.